SOLD!!! 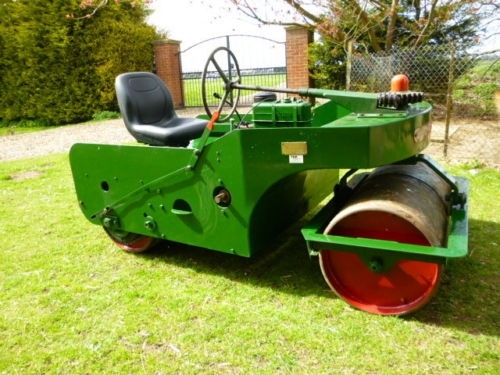 T H WHITES AUTO ROLLER CRICKET PITCH SOLD! 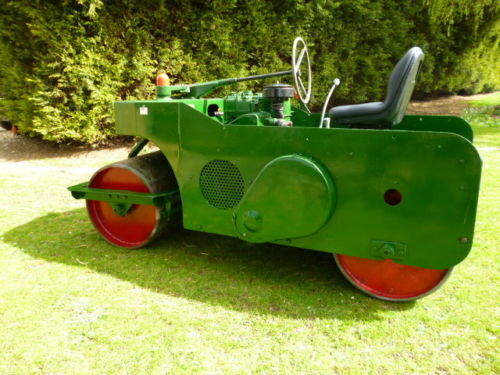 Brief Description: WITH ITS ORIGINAL LISTER SINGLE CYLINDER DIESEL ENGINE. 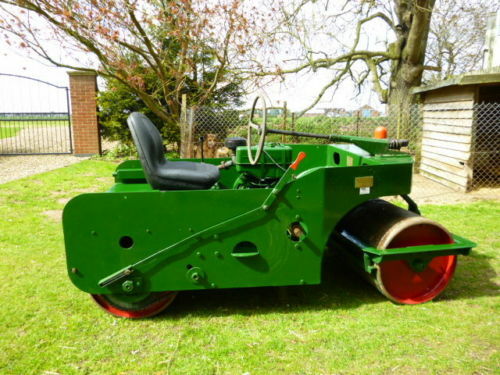 TWIN SPLIT ROLLER. 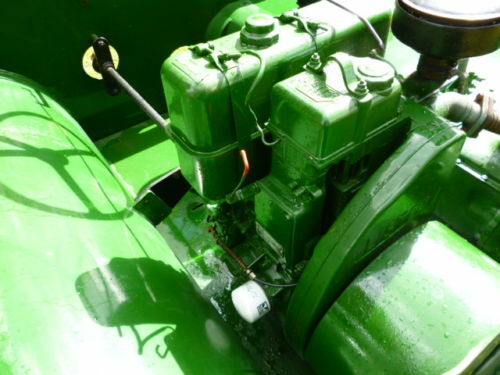 4 GEARS. 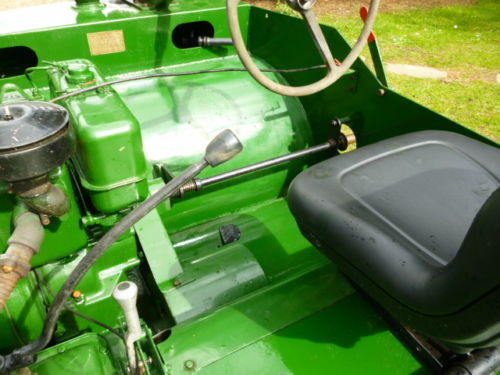 CRANK HANDLE START.